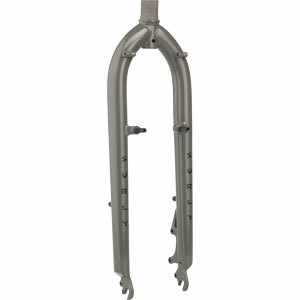 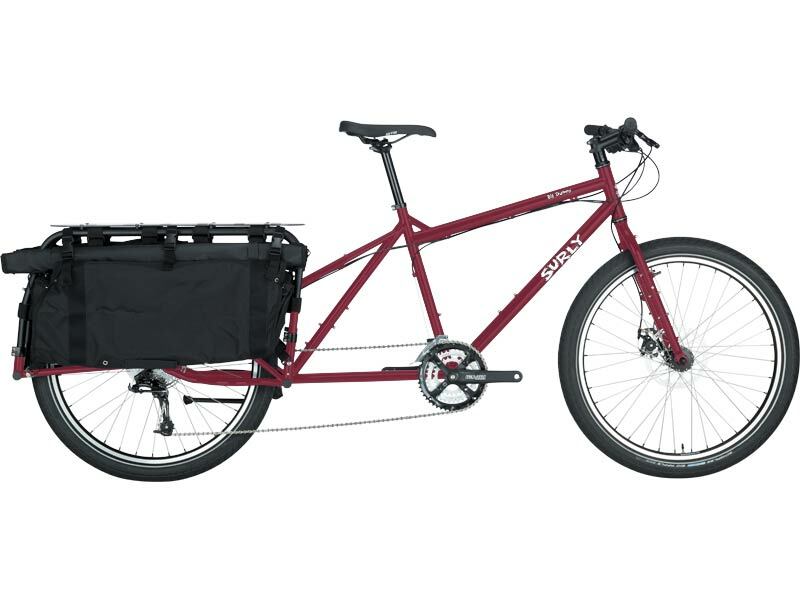 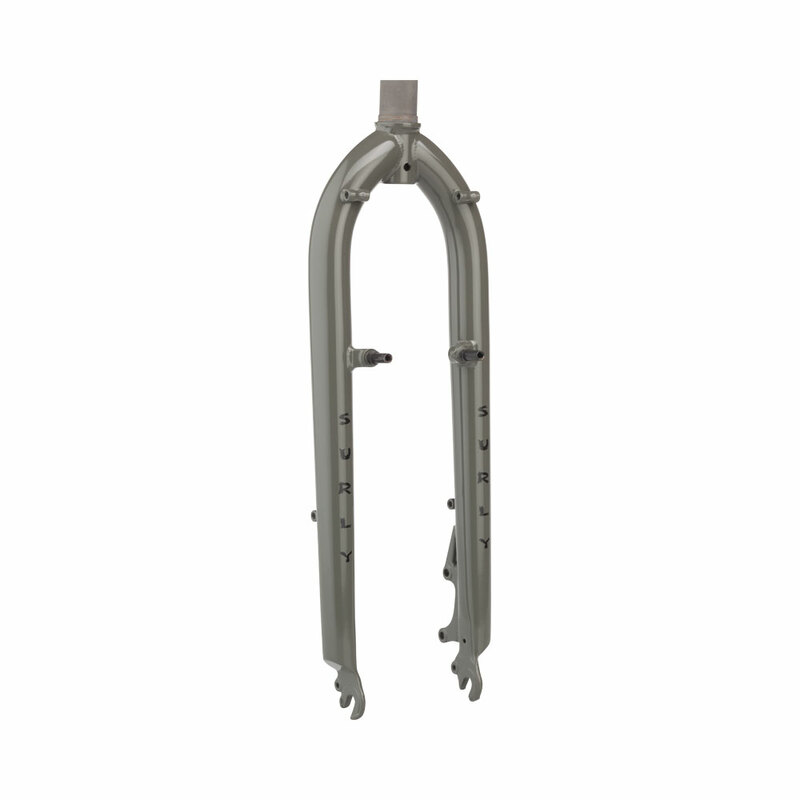 We designed the Big Dummy Fork to handle the rigors of hauling you and your precious cargo. 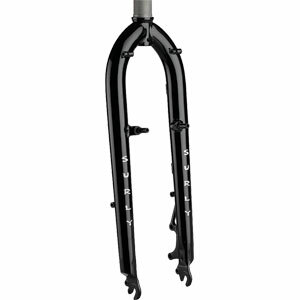 Its tapered 4130 Chromoly straight blades provide the durability needed for a cargo bike without delivering a jackhammer ride. 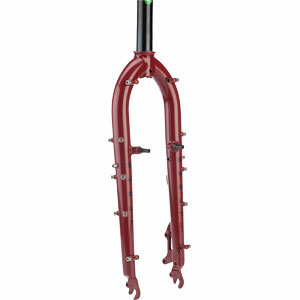 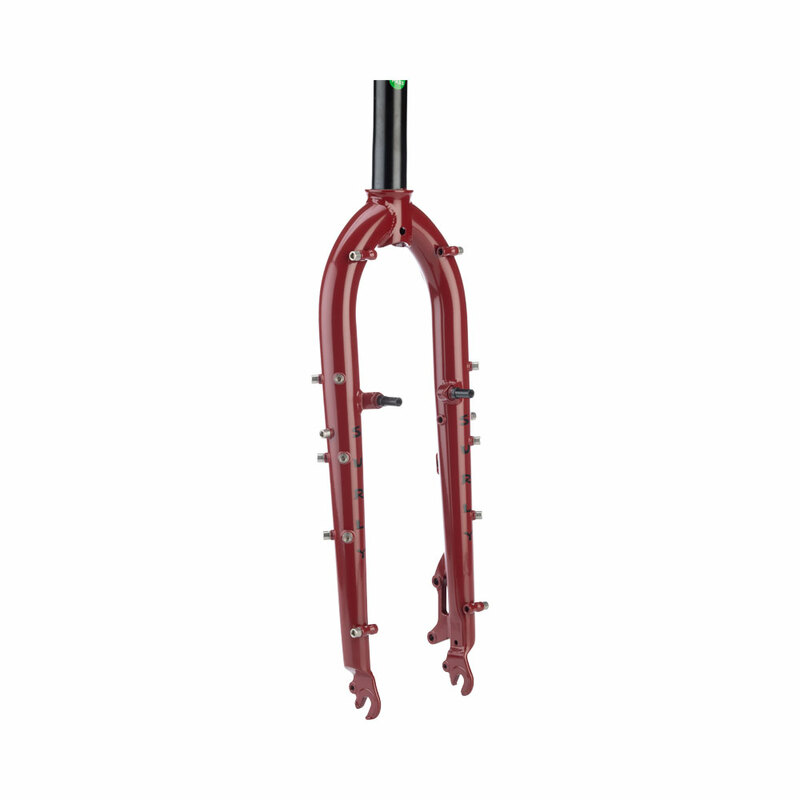 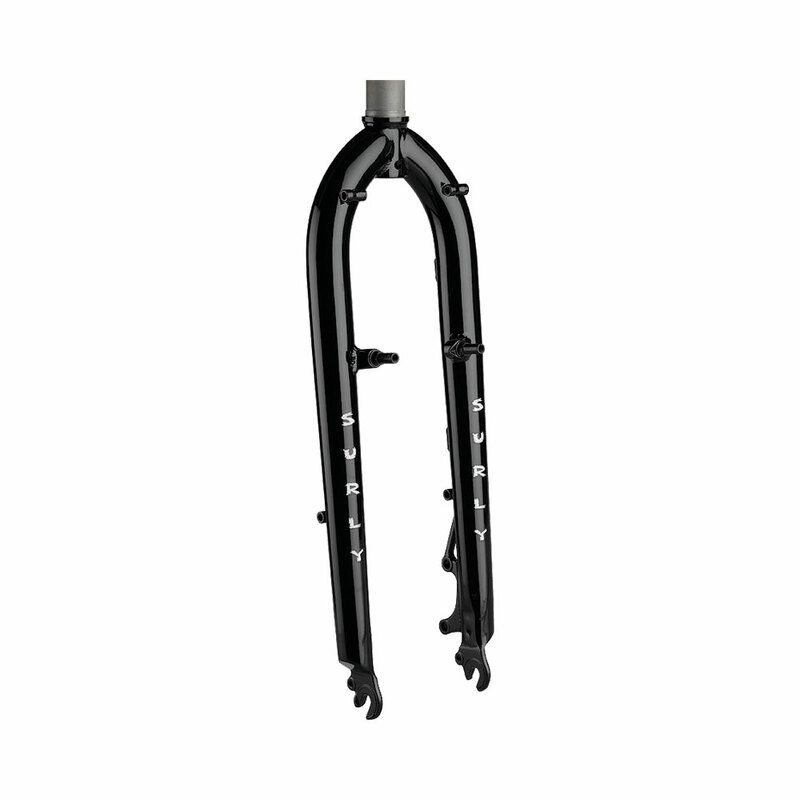 The Big Dummy Fork features 51mm IS disc mounts, removable canti pivots, 1-1/8˝ threadless steerer, disc brake line/housing guides, and single dropout eyelets.